So cool how we get a villain's perspective"
What villain should they do next? I’m thinking the return of Sandman." Bish excuse me but was that anti The Widow?" Why is he so veiny???" Liam neeson should get him back"
I thought he was gonna say \"Groot\""
Is he a villain or something?" Finally, the live-action Parasyte the Maxim I'd been waiting for. 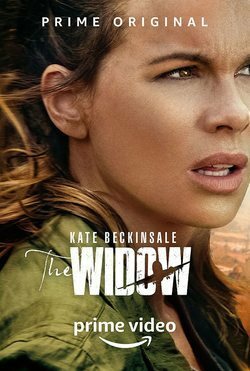 :)"
Lucky me, this movie is on my birthday"
\"Like a turt in the wind\"😂😂"
I don't care if this movie is rated R or PG-13 as long as it holds the name of The Widow." Arey knock knock let the devil in"
Why does Eddie Brock sound so confused"
I hope thet carnage shows up somewere in thes movies." guys don't get your hopes up, this is made by the same studio as the emoji movie"
can't wait to see how laighingly bad this garbage will be"